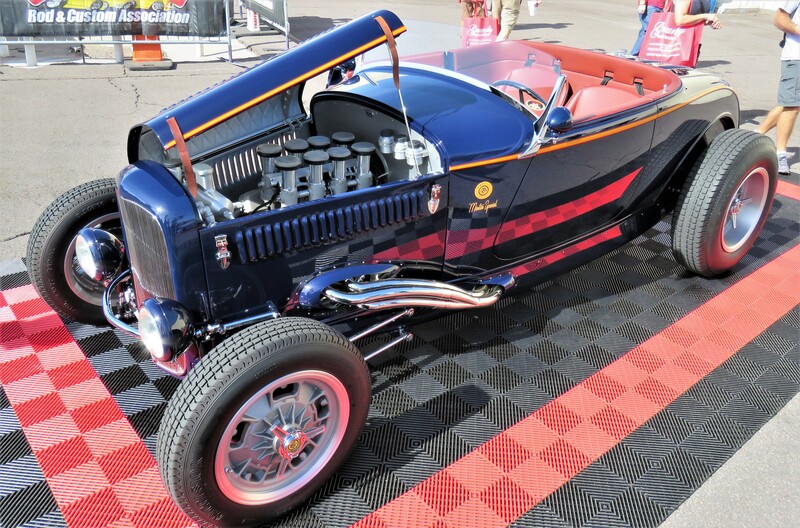 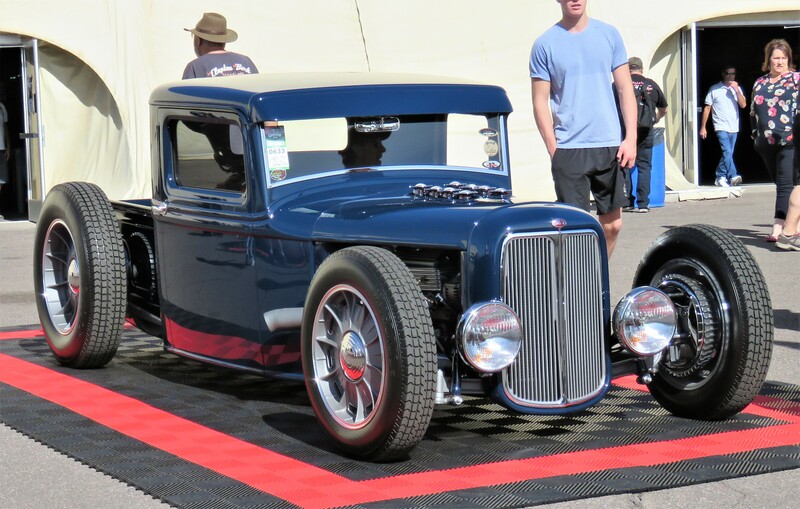 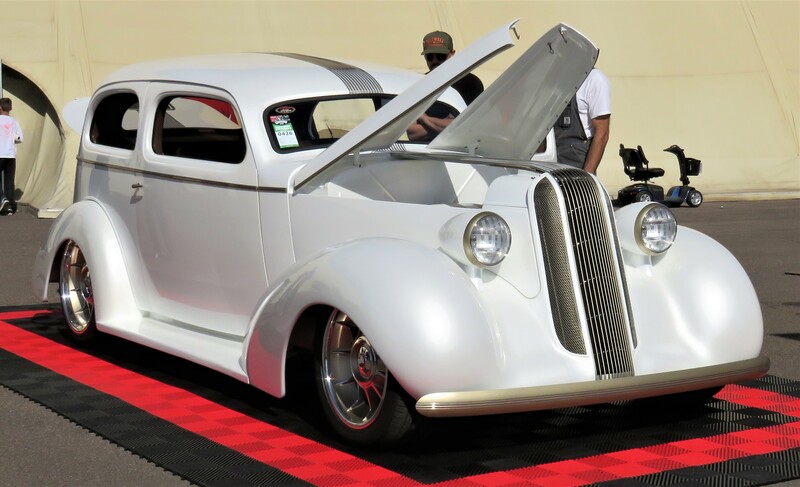 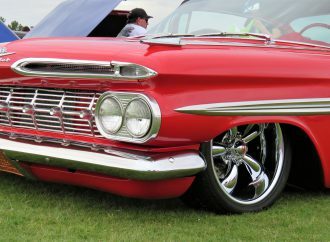 The 21st annual Southwest Nationals in Scottsdale, Arizona, marked the end of another full calendar season for the Goodguys Rod and Custom Association, with more than 3,000 street rods, racers and custom creations filling the famed WestWorld event center last weekend. 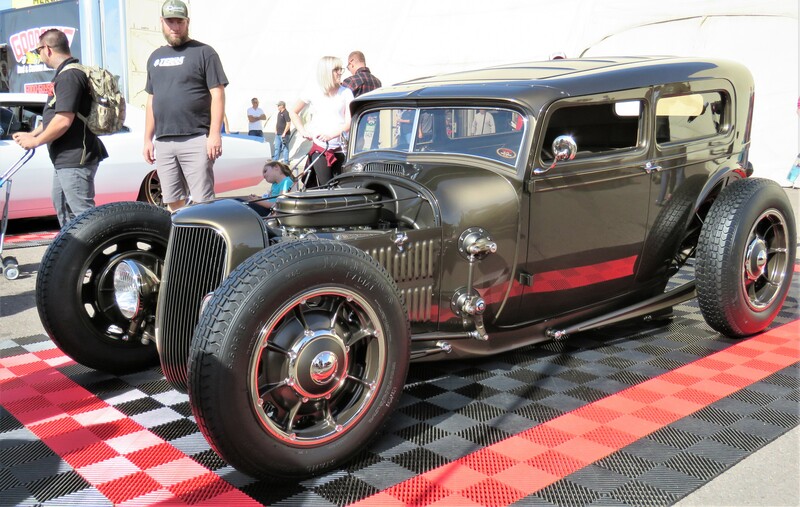 The Southwest Nationals are the culmination of the year’s show series, with 18 events held during 2018 and 19 scheduled for 2019, with a show in York, Pennsylvania, added for August. 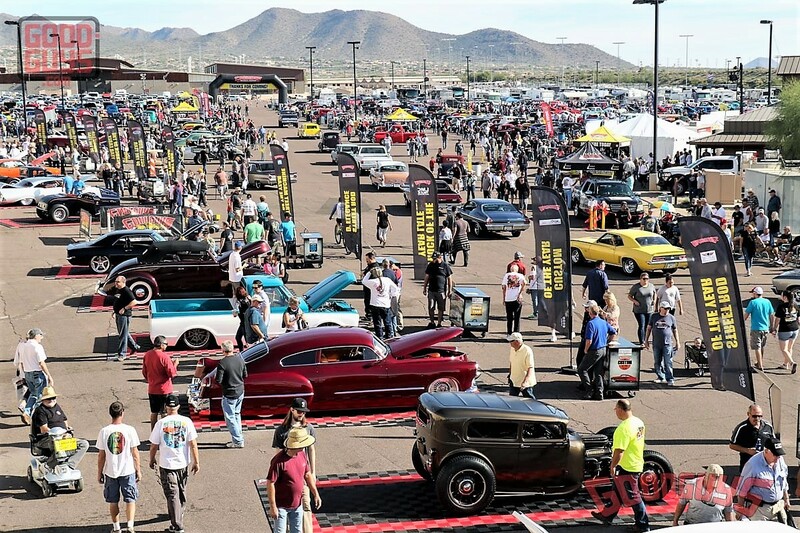 This was the second stop of the year in Scottsdale for Goodguys, with the Spring Nationals taking place every March at WestWorld. 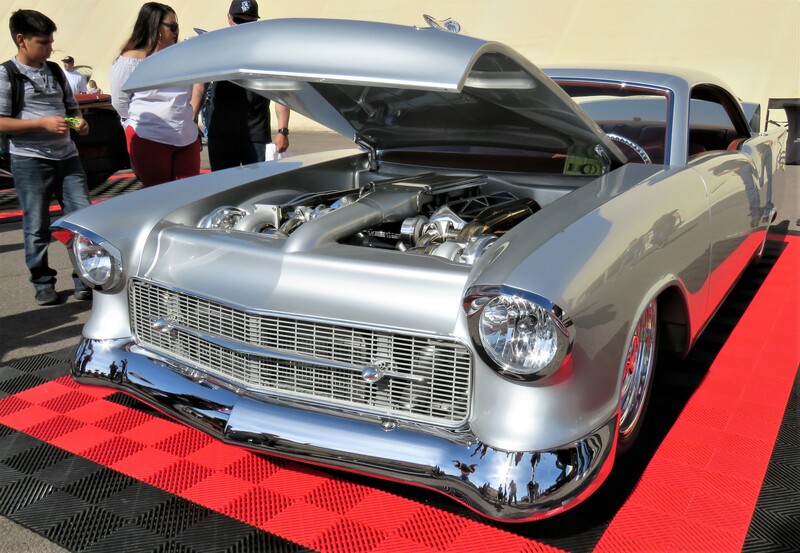 As always when the Goodguys are in town, WestWorld became a sea of spectators wending their way along row after row of spectacular custom builds during the three-day celebration of automotive artistry and ingenuity. 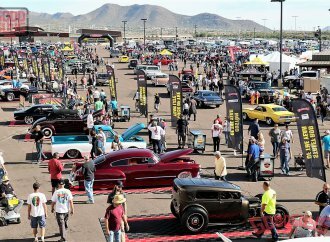 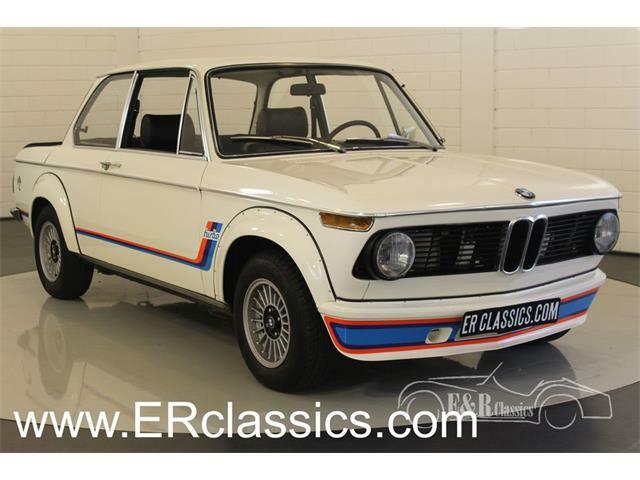 As the last show of the year, the Scottsdale gathering includes the special feature of showing off the Top 12, which are the winning vehicles of the year in each category. 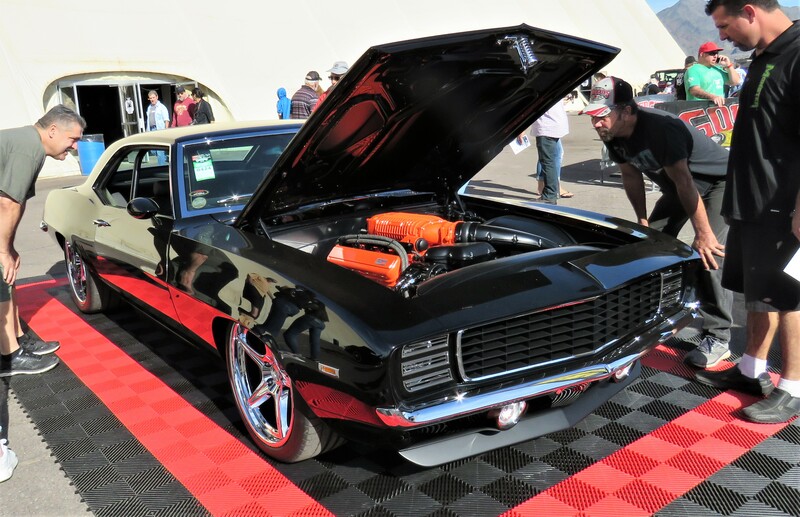 The final winner, Autocrosser of the Year, was determined in a high-performance shootout between the top scorers of Goodguys’ timed races around tight, twisting courses delineated by traffic cones. The colorful array of 12 winners were lined up outside the gigantic WestWorld tent, which was filled with vendors focused on the custom-car community. 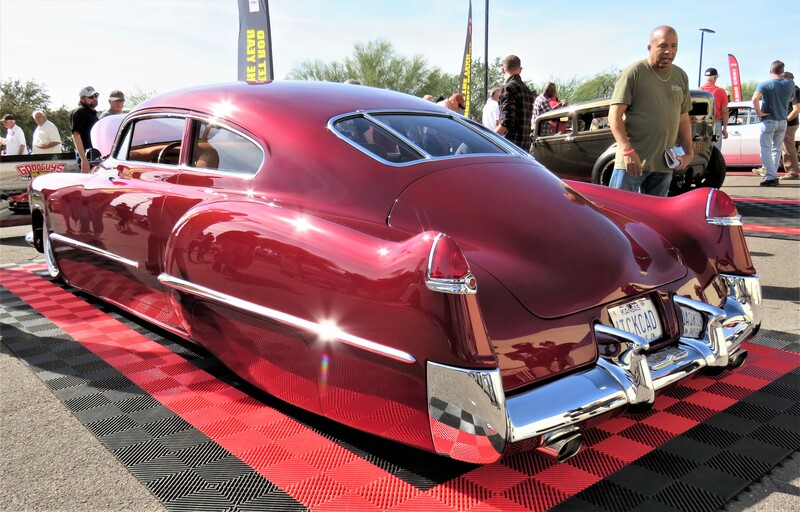 Goodguys shows resume March 8-10, 2019, with the Lone Star Nationals in Fort Worth, Texas. 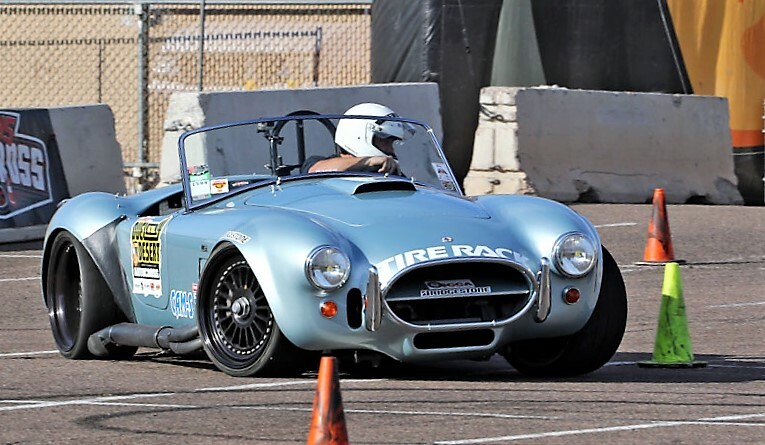 The following weekend, it’s back to Scottsdale again. 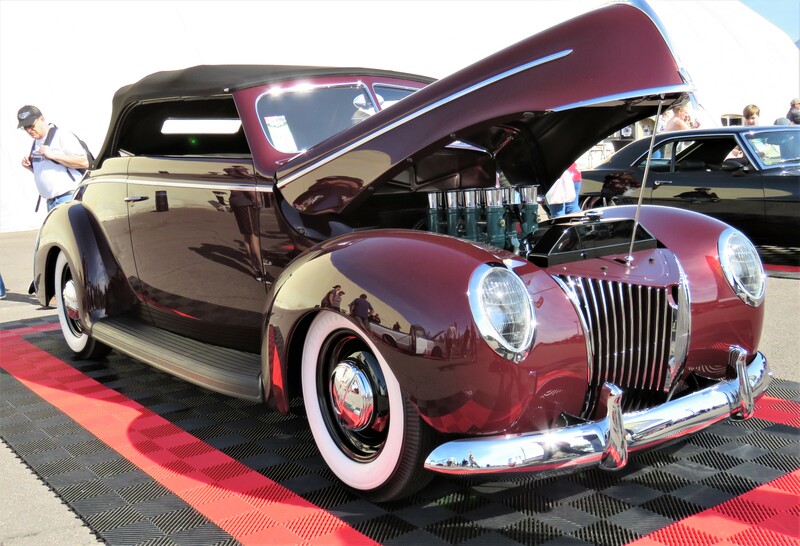 Wonderful article, Congratulations to all the Good-Guys Top Twelve Winners of 2018! 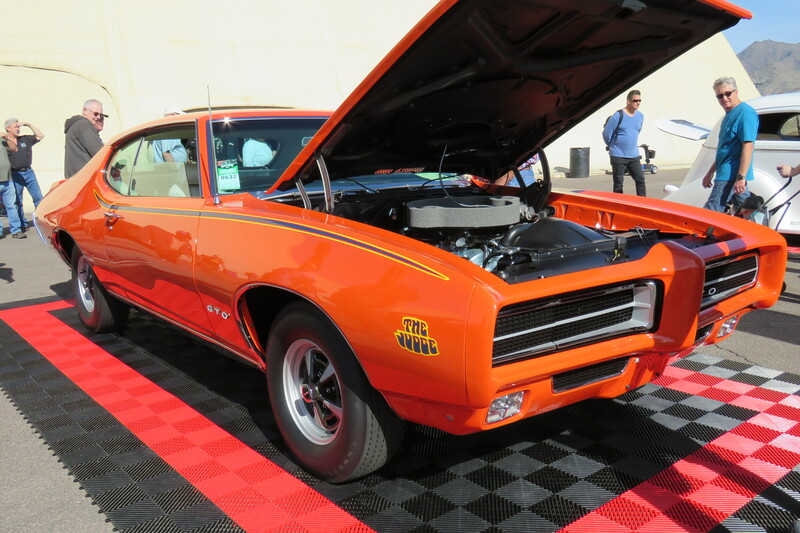 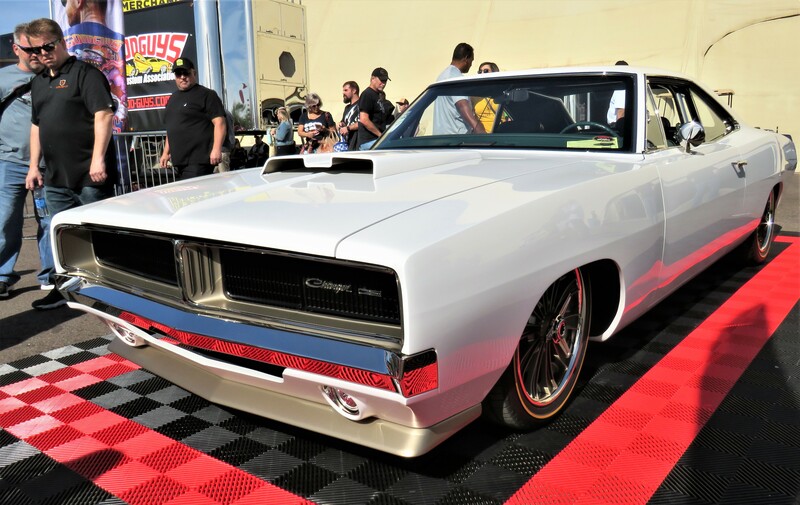 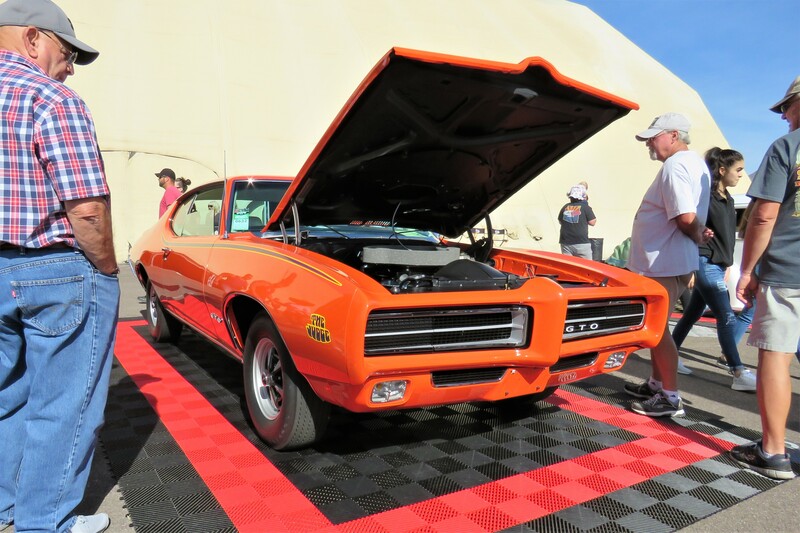 Article correction – The 1969 GTO Judge Muscle Car of the Year was restored by Classic Performance in Calgary, Alberta, Canada and not Mesa Arizona. 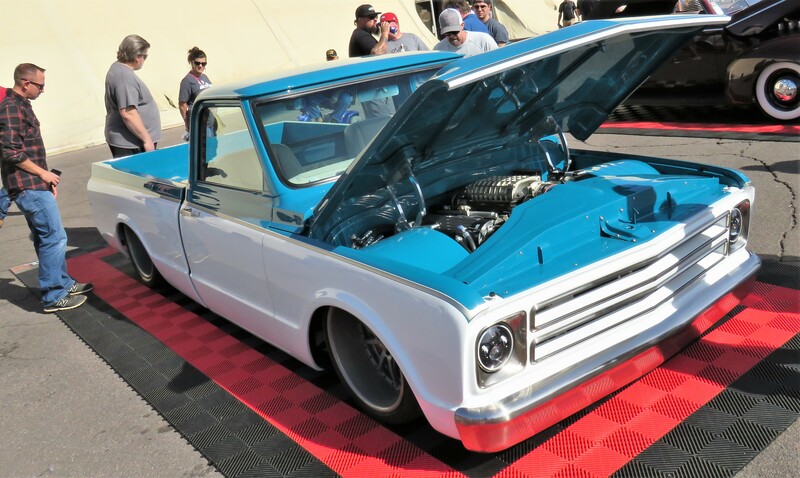 Good-Guys shows are the best!